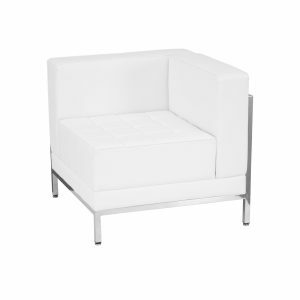 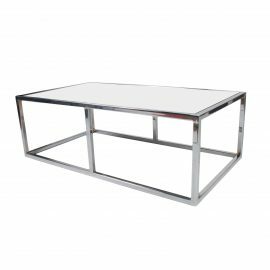 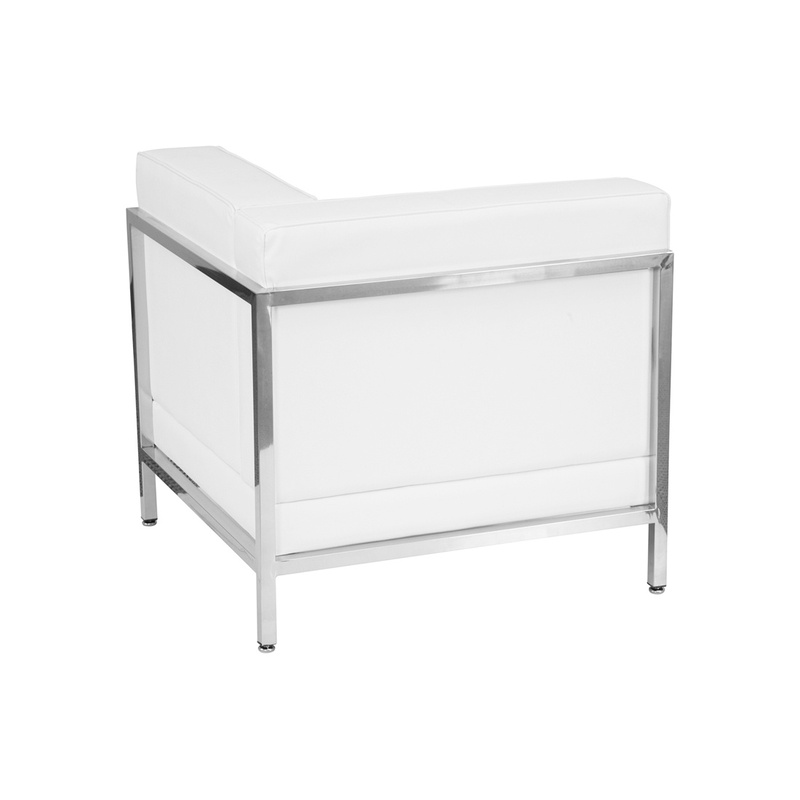 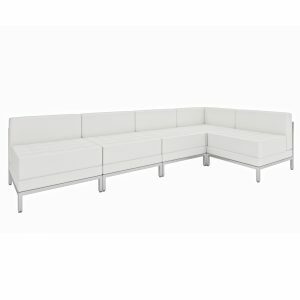 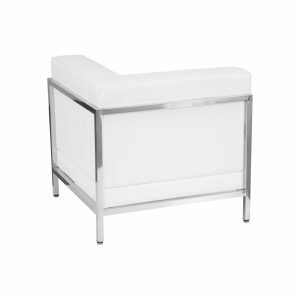 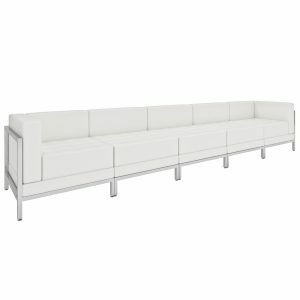 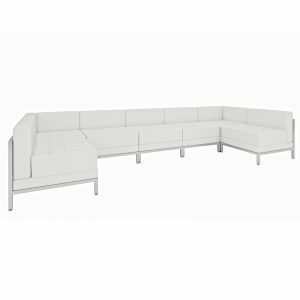 Tags: White, sectional, chair, steel, modular. 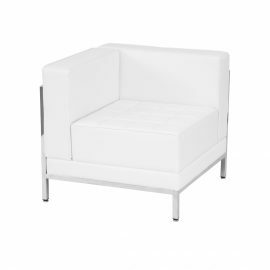 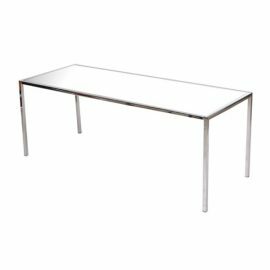 Your event is the forefront of your business and providing distinguished and comfortable seating is the first step towards making a great impression. 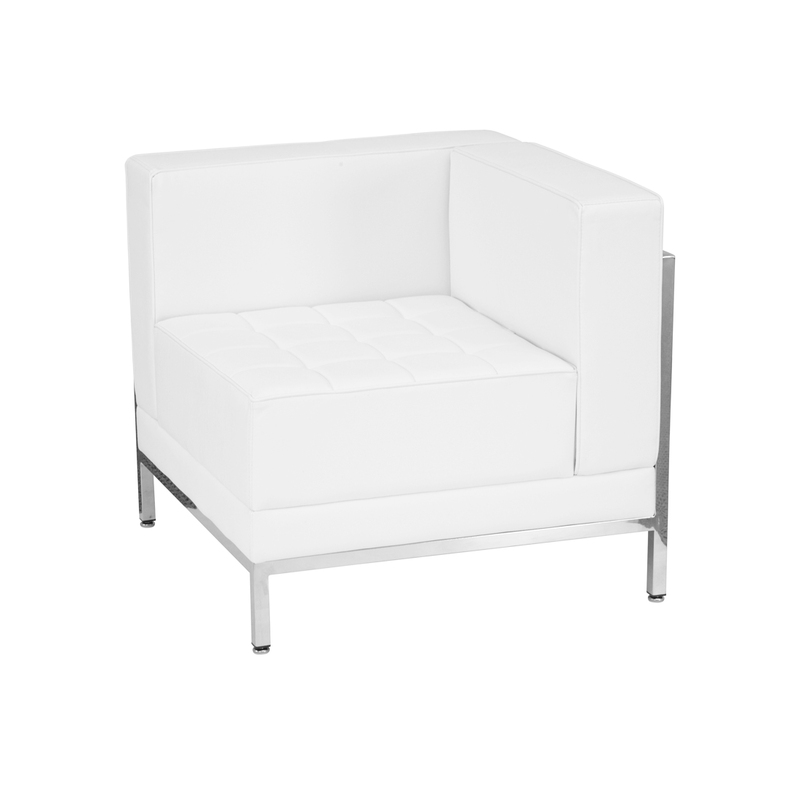 This contemporary leather chair can be used in conjunction with other pieces or standalone. 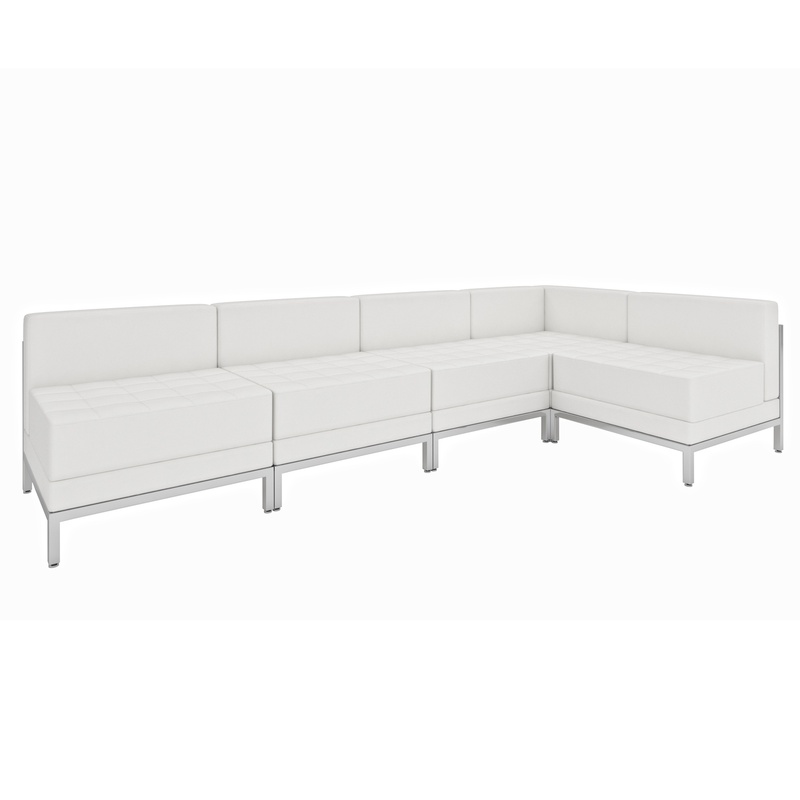 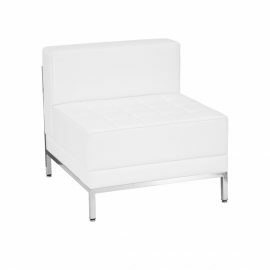 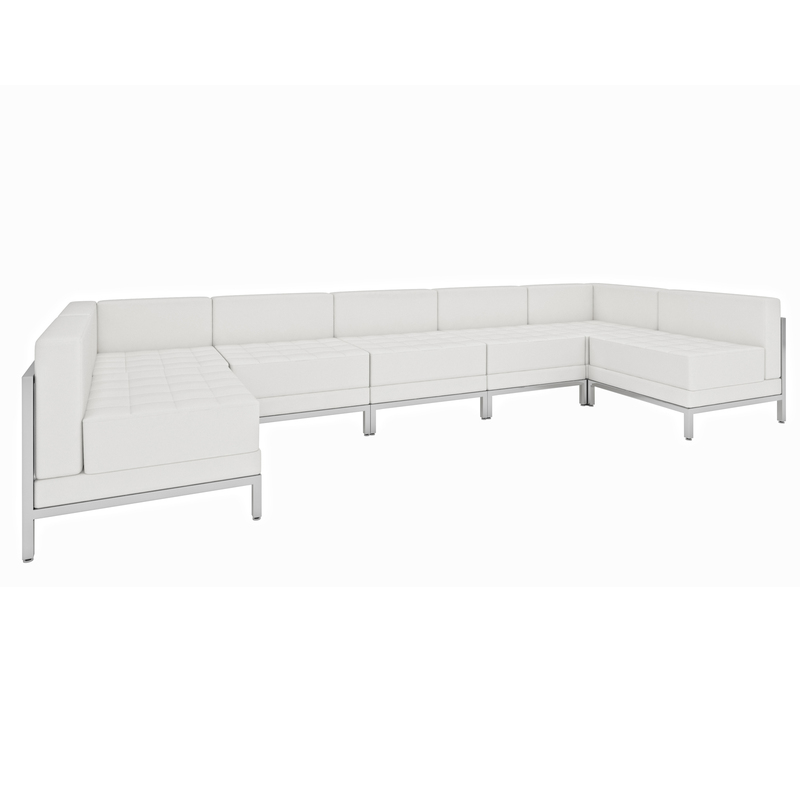 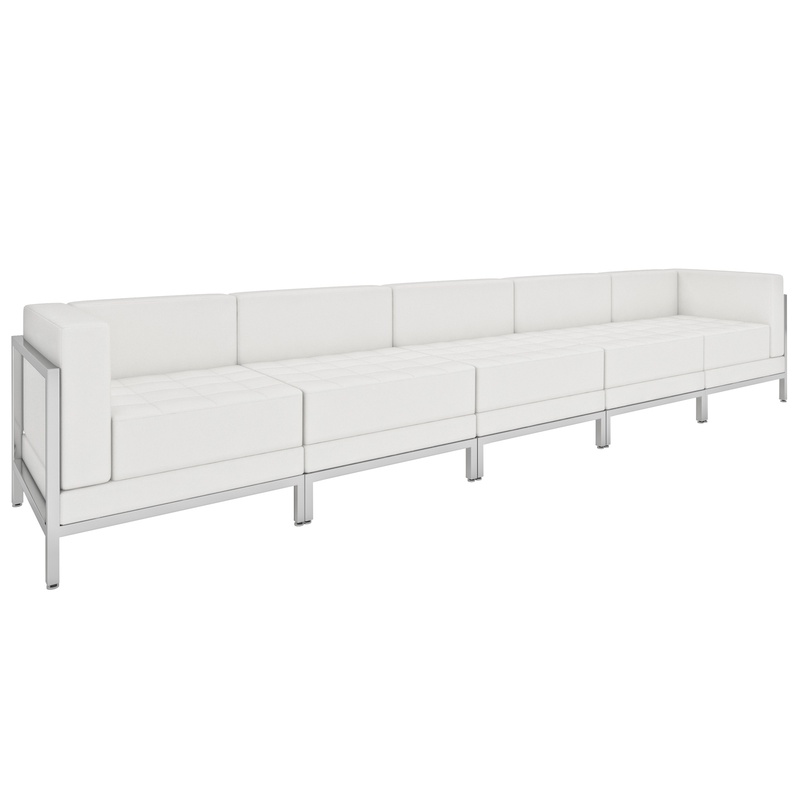 As your event grows, you can add on more pieces and reconfigure your design with the Bianca Sectional (Right Arm).